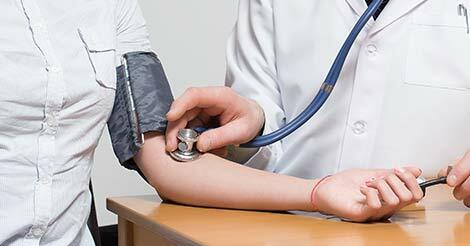 Know Why Everyone Should Need Regular Heart Health Checkup? As per a study, it was noted that only 1 in 5 women in UAE are aware of the risk factors of CVDs. These stats should be taken as a wake up sign. Most of the CVDs are preventable by just heart health checkup. Need for heart checkup does not restrict to merely the diagnosis of the condition at an early stage, but also its prevention. The CVDs have fatal outcomes in case they are not detected at all. 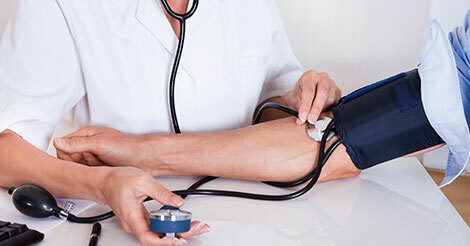 The fatalities can be decreased by an early detection with the help of heart checkup packages. 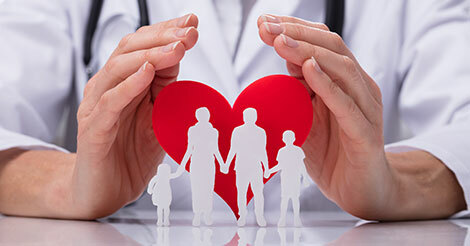 The heart check-up benefits are higher in comparison to the heart checkup cost in UAE. 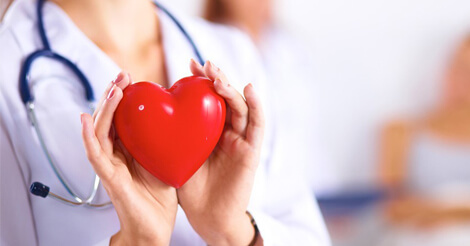 As a regular heart check-up will help in the otherwise silent conditions like high blood pressure, atherosclerosis, obesity, stroke, atrial fibrillation, congestive heart failure and many more. The heart is the most vital organ of our body. Any abnormalities in its structure or function can lead to fatal consequences. 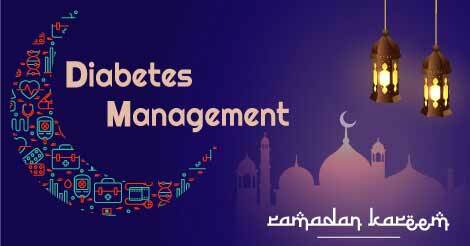 We need to be extra cautious and avoid things that might cause harm to it. Including lots of veggies and avoiding fatty foods, fish, whole grains, dark chocolate help in boosting heart health. Like cardio, brisk walking, jogging, yoga and meditation helps in maintaining heart health. We can prevent almost all the non-communicable diseases by just checking/monitoring our health regularly from our family physician. Prevention is not waiting for the bad things to happen but preventing the bad things from happening in the first place. Contact us to know more about heart checkup packages.